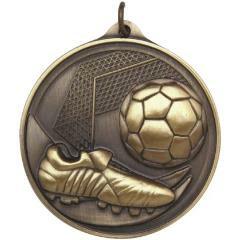 These framed sporting medals are the apex of intricate design and style! 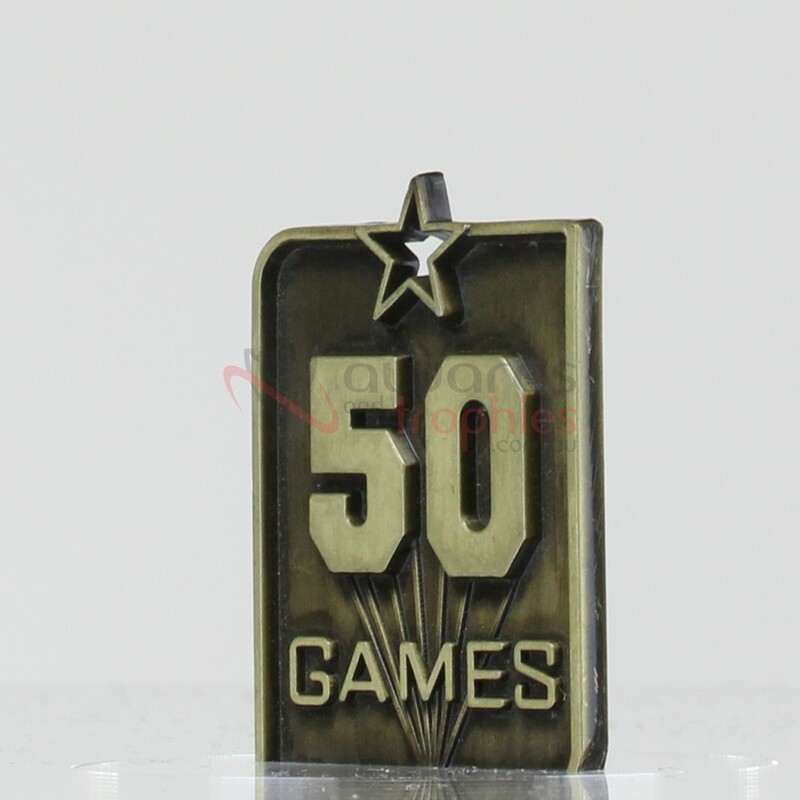 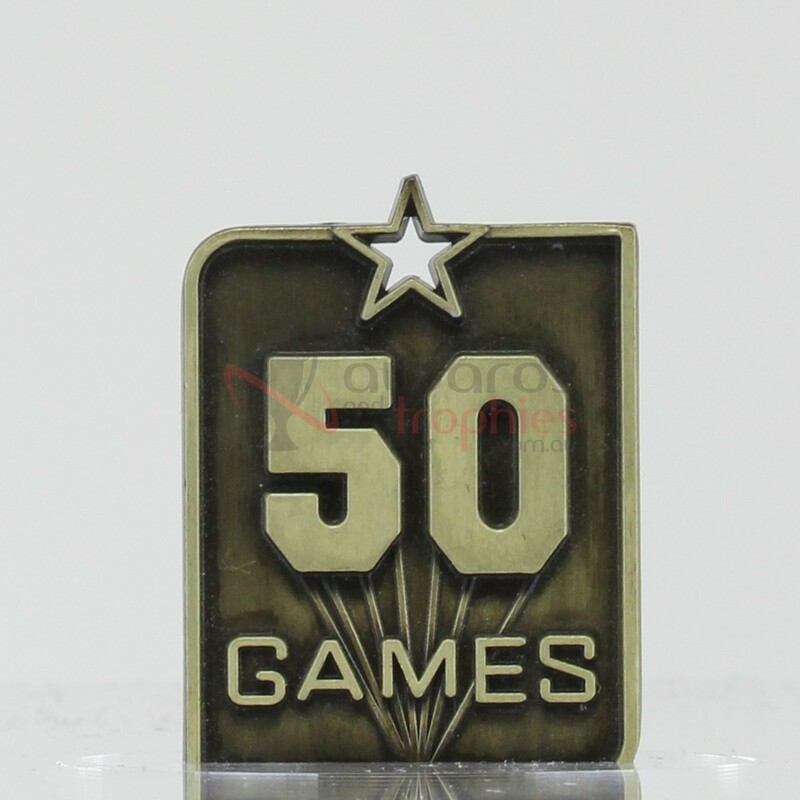 Featuring a detailed 50 Games motif, this rectangular medal with star shaped medal loop is sure to be a huge success with all the participants in your club. 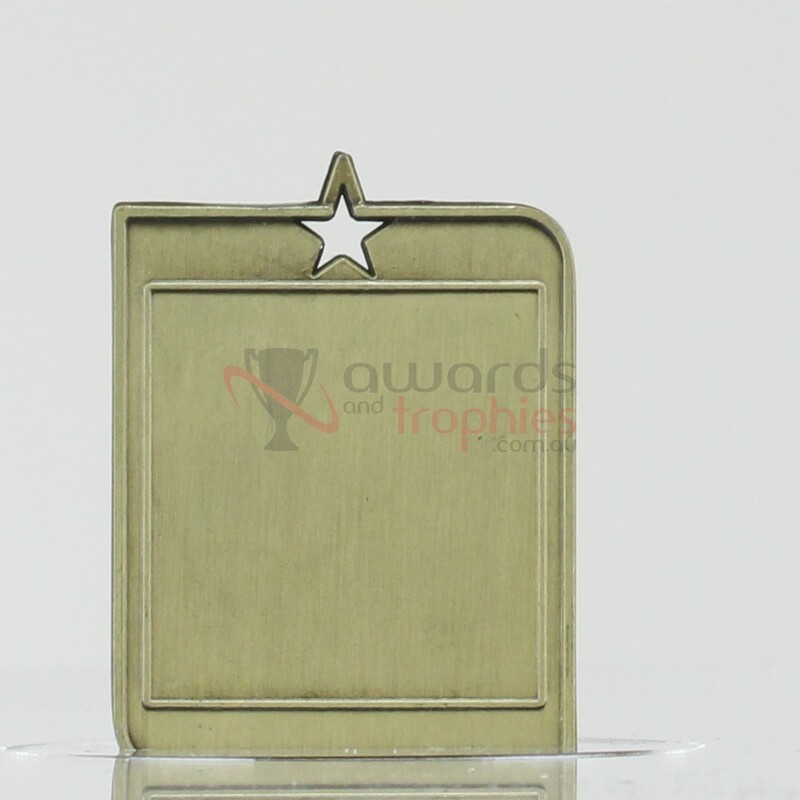 Available in gold only with your choice of ribbon colours.